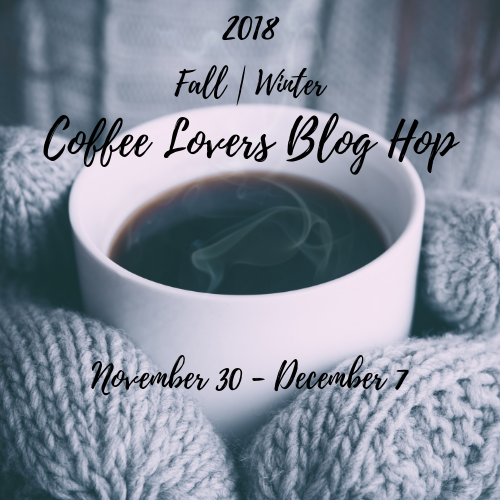 Posted on December 4, 2018, in Card Samples, Challenge Entries, Debbie's Challenge Entries, Oscar's (Deb's) Card Samples and tagged 2018 Fall/winter Coffee Lovers Bloghop, Gina Marie Designs, Talkabout Impressions. Bookmark the permalink. 7 Comments. That’s such a fun guy! 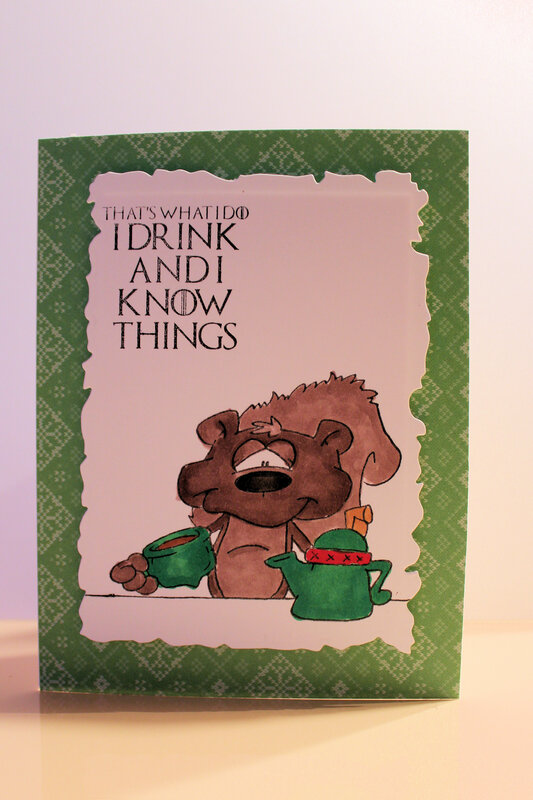 What a cheeky little card! Love!